As well as announcing its new Windows Phone smartphones, Nokia also announced a range of new accessories for its new smartphones, and one of those is a the new Nokia Purity HD stereo headset by Monster. 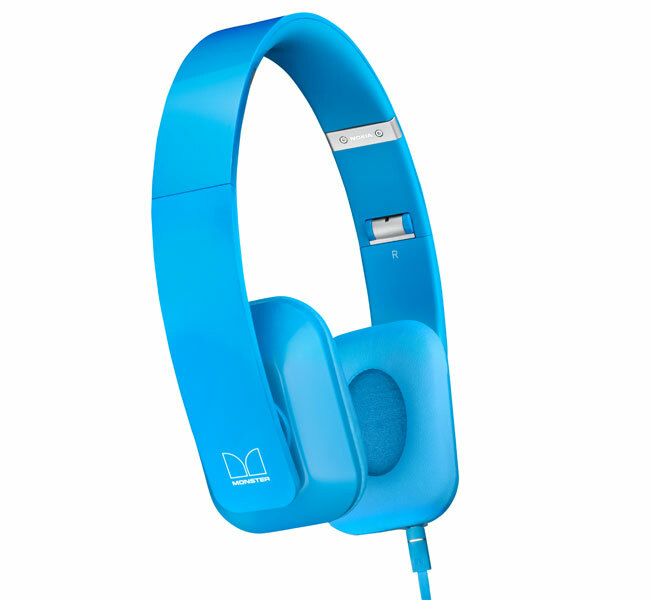 These mobile HD headphones are the result of a collaboration between Nokia and Monster. With great mobile features and high performance speakers they deliver outstanding audio quality and handsfree convenience. They’re constructed from premium scratch resistant materials to ensure light weight, durability, and good looks. And yes, they do sound great. The Nokia Purity HD stereo headset will be available in a range of colors, which include black, white, cyan, and fuchsia, there are no details on pricing as yet.